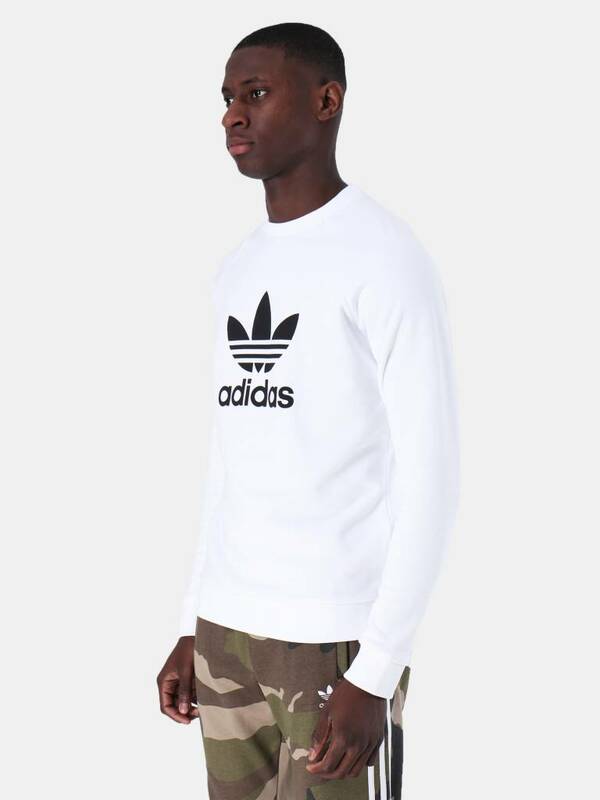 The adidas Trefoil Crew in white color is a striking classic! 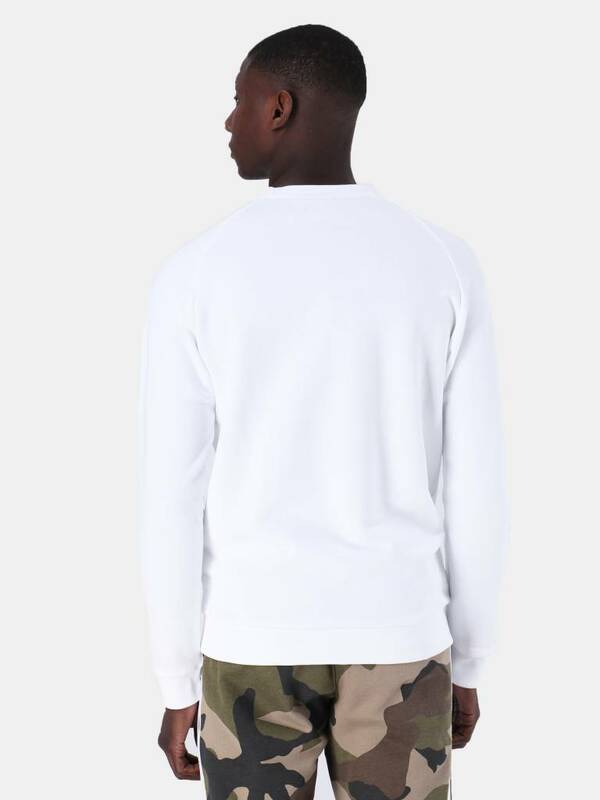 The sweater has a round, elastic neck and elastic cuffs. 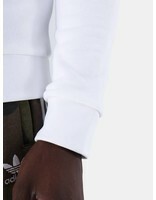 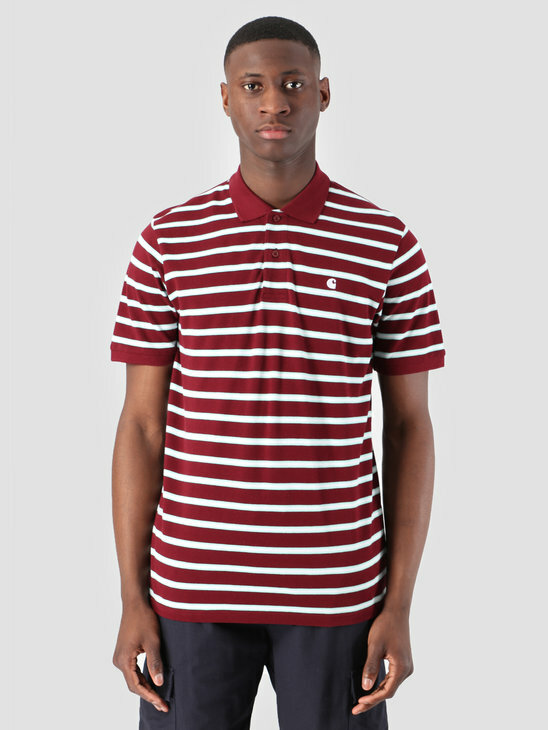 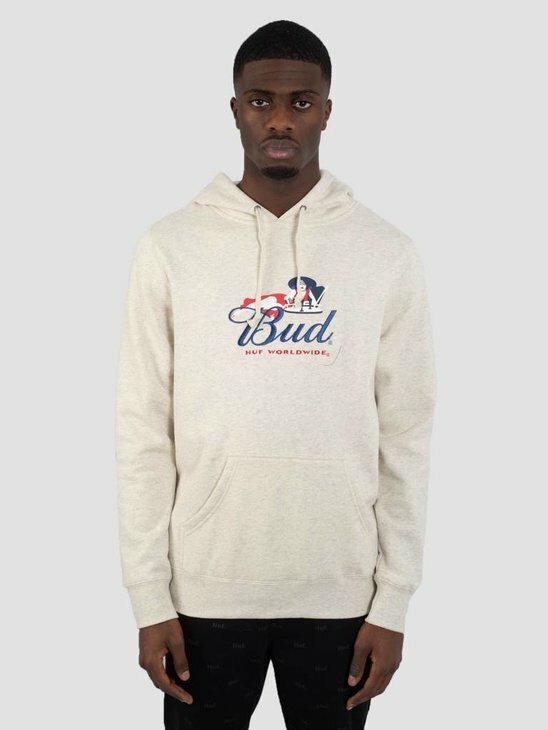 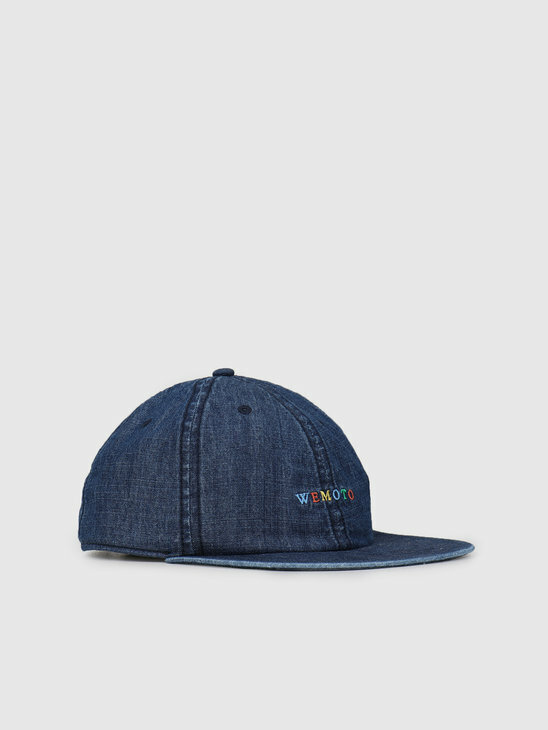 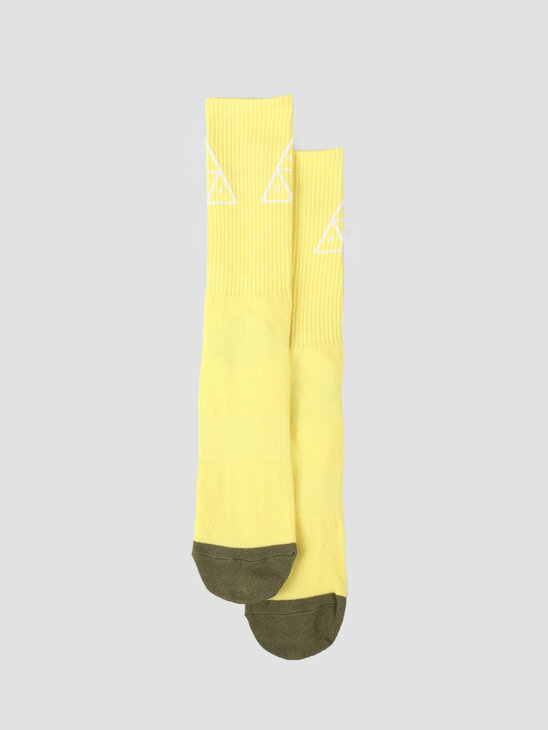 In addition, this crewneck has a normal fit, which ensures that the sweater is extremely comfortable. 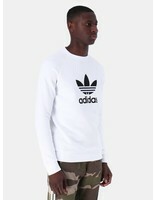 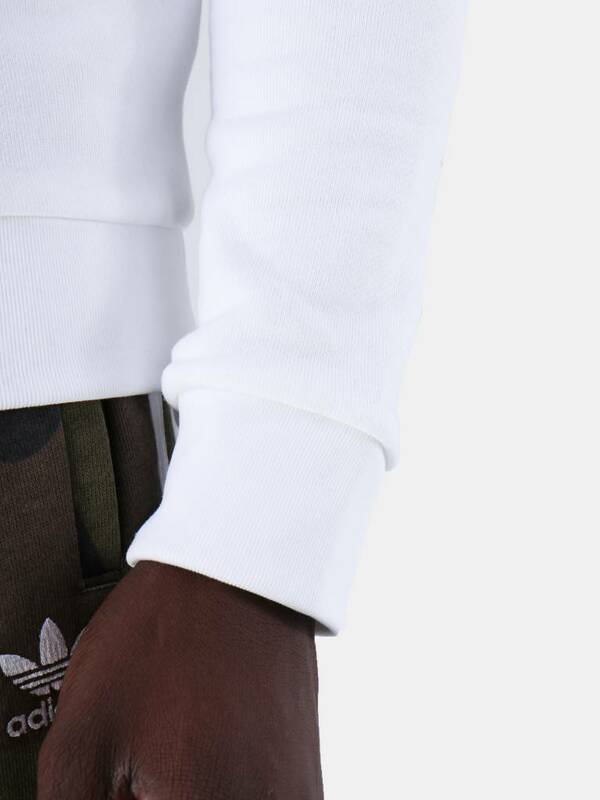 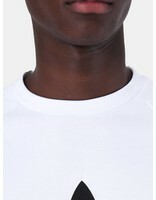 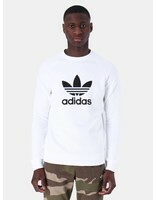 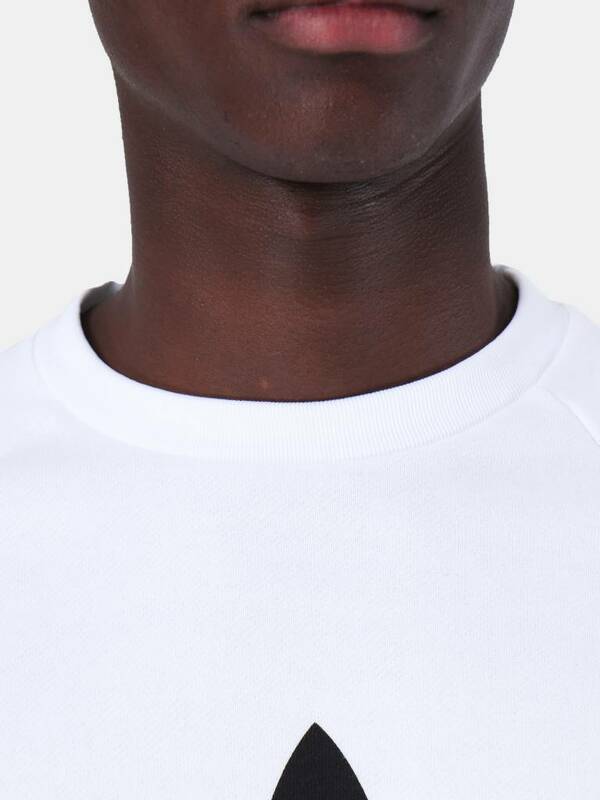 This adidas crewneck consists entirely of cotton. 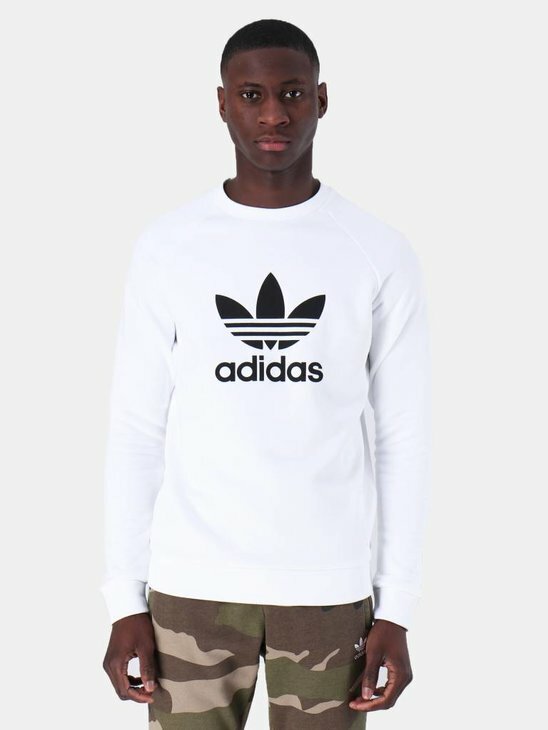 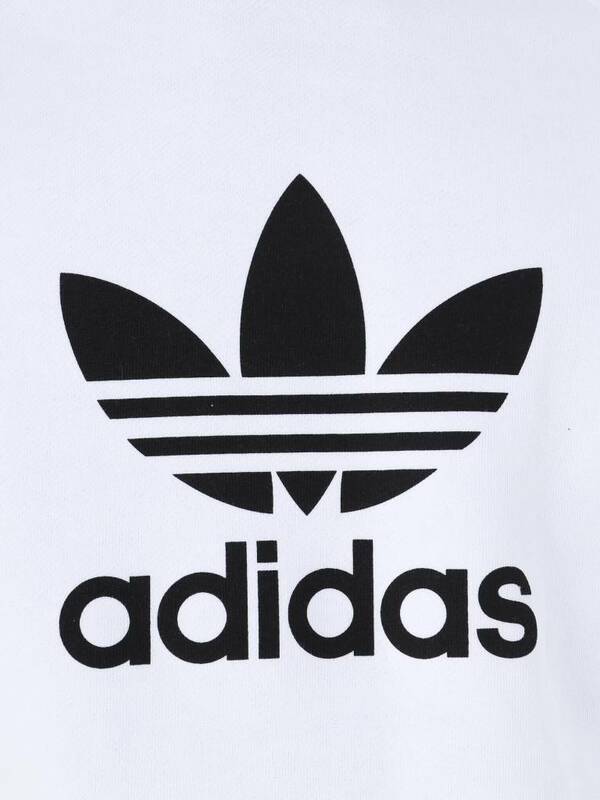 On the front of the sweater you can see the classic adidas Trefoil. 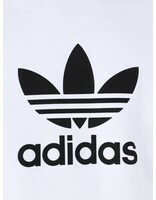 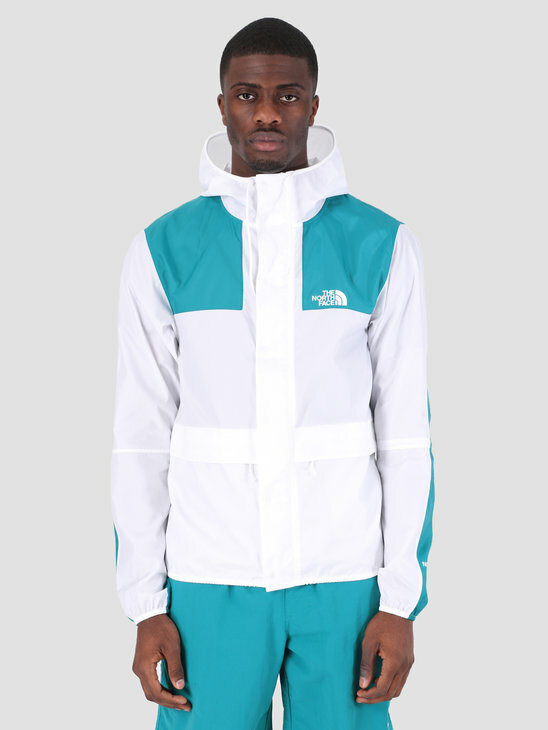 View the rest of our collection in our adidas store.